Top floor penthouse corner unblock 4rm for sale! 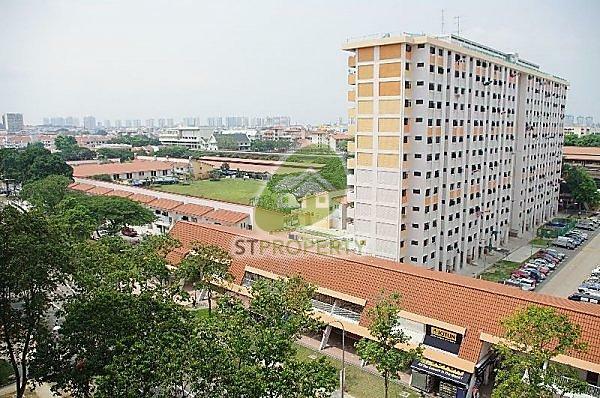 Blk111 Aljunied Corner 4Ng for sale !! !